Fun fact, did you know that 44% of UK households have a pet? Pets in homes are increasing year on year, with 4% more households owning them this year, than in 2016! 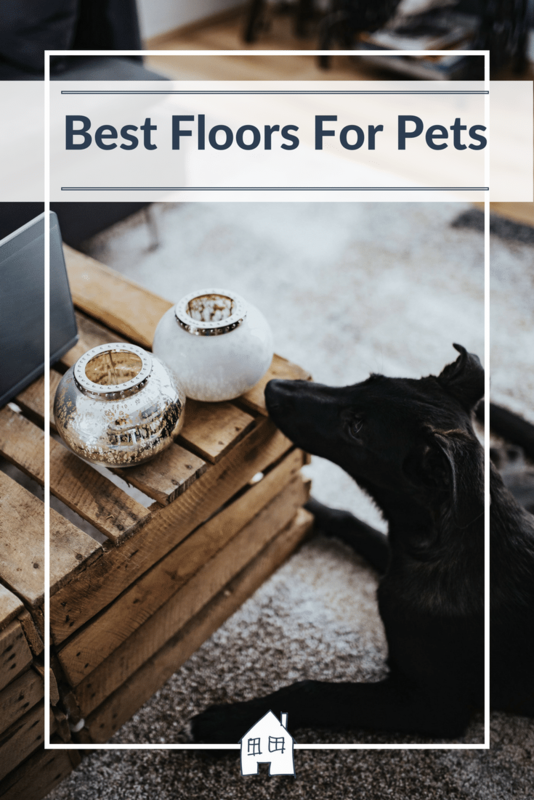 This is our guide on the best floors for your pets, and how to maintain them! 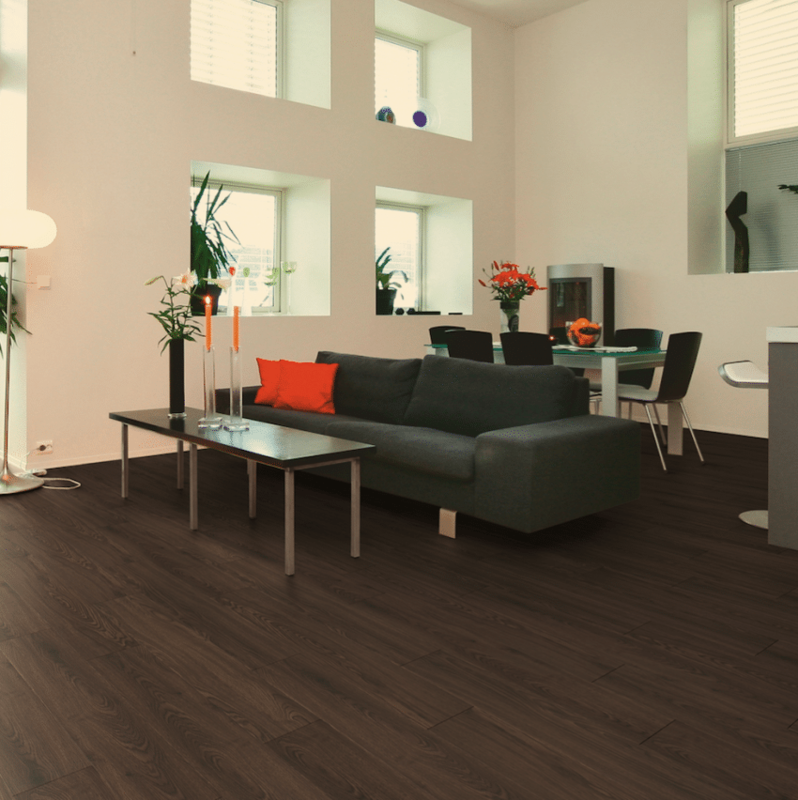 Our best suggestion would be Luxury Vinyl Tiles (LVT). 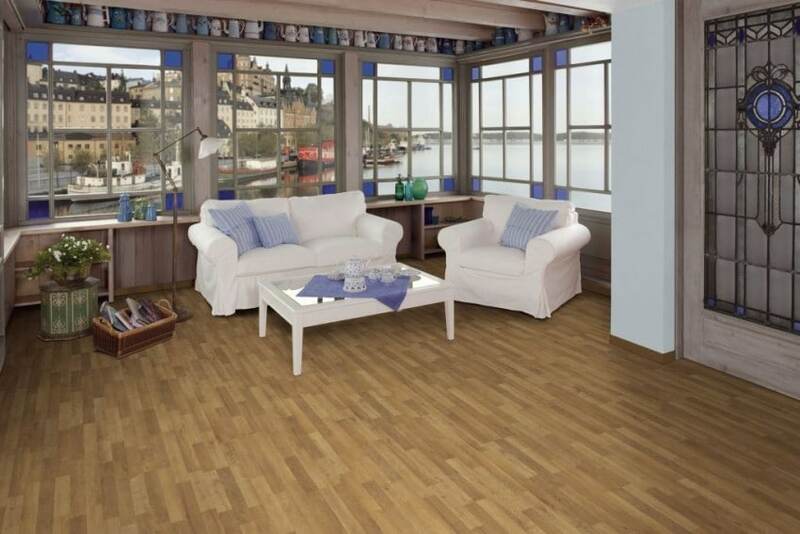 The durability of LVT is probably the main factor in this, as it’s made for heavy footfall. It’s unlikely to show many signs of damage, compared to other floorings. It also has good friction, to ensure your pets aren’t sliding around the house! It’s also very water-resistant, so if your pets has an accident, it’s very easy to clean up. We’d suggest you try to avoid hardwood floors for a number of reasons. Hardwood isn’t overly water-resistant, unless you have a lacquered finish. Lacquer is somewhat resistant to water, and can be easier cleaned, be oiled floors will leave marks and damage behind. 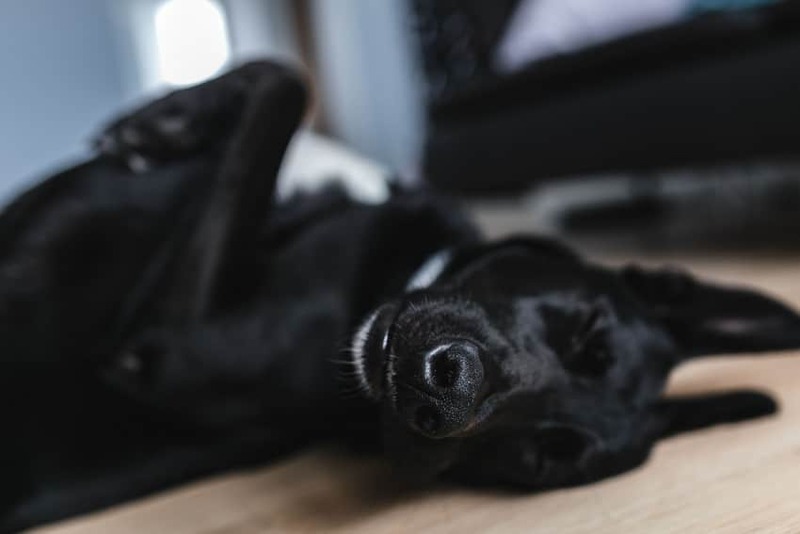 The main issue with wood flooring is the that scratch marks do show, and unless you pet’s nails are getting trimmed, they can very quickly become damaged. If you’re most worried about the damage caused to your floor, then laminate may be the one for you, it’s also incredibly cost effective. Laminate will vary rarely mark or scratch unless great stress is put upon it. The main issue with laminate is the lack of friction, will mean if you have a lively pet, it is likely to be skidding around your house! Many places would suggest to you that laminate is the best option on the market, and we can’t argue it is certainly the most cost effective flooring out there. However, if you’re willing to push the boat out a little more financially then Luxury Vinyl Tiles is definitely the best out there, due to it’s durability, water resistance, and good levels or friction, and we that would be our top recommendation. For any more advice, visit www.poshflooring.co.uk! Excellent advice! I reckon its transferable to toddlers and babies too! Stunning!! !This is so useful, we’re thinking of getting a dog and I hadn’t even considered our flooring as our house is mainly carpets but I am loving the floors here. They look easy to maintain.Thanks for sharing such an inspirational post. Get some carpet stain remover in before hand!! Our house is mainly carpets but I am loving the floors here. They look easy to maintain. It is very easy to keep clean, keep those muddy paws marks away! Good read! Not everyone considers this when having pets. I think LVT is a great suggestion. I have carpet all of upstairs coz of getting out of bed with bare feet! We don’t have pets but this sounds a lot like having small children – which is why we opted for laminate. It is surprising how much their little claws cause so much damage! yes that’s perfect, easy for everyone! My dog goes flying too! Bet he loves it on a hot day though! We used to have a dog and I agree hard flooring is not great because of their nails. When we used to visit my parents and he came, I used to feel so bad about it! Oh gosh that would have made me really nervous too! This is so useful! We’re thinking of getting a dog and I hadn’t even considered our flooring!